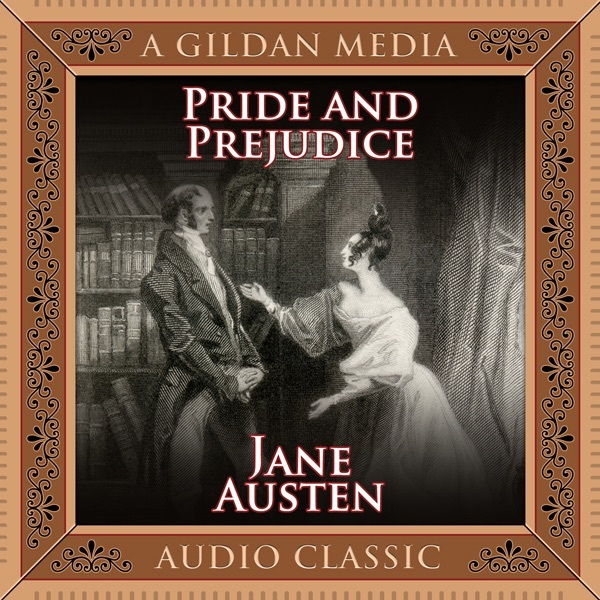 Pride and Prejudice by Jane Austen was first published in 1813. The story follows Elizabeth Bennet as she deals with issues of manners, upbringing, moral rightness, education and marriage in her aristocratic society of early 19th century England. Elizabeth is the second eldest of five daughters of a country gentleman living in the fictional town of Meryton in Hertfordshire, not far from London. Though the story's setting is uniquely turn of the 19th century, it remains near the top of lists of 'most loved books' and still receives considerable attention from literary critics. To date, the book has sold some 20 million copies worldwide. 2019-4-19 02:02 GMT+8 , Processed in 0.079503 sec., 17 queries .